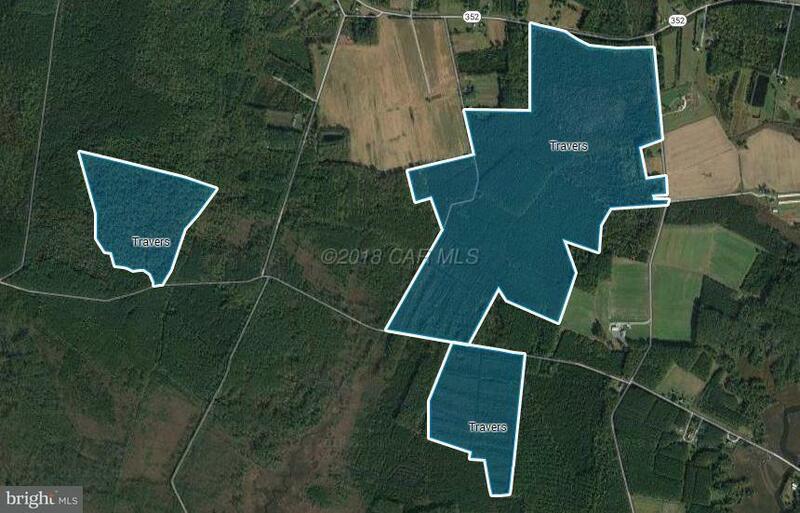 The Travers Tract is a well stocked plantation of hardwoods and pines. Located on the North Side of the Wicomico River just West of Whitehaven. The tract is surrounded by neighboring forest and cropland. There is an existing hunt lease on the property that can be terminated or continued at buyer's discretion. Several urban centers are within a 2-3 hour drive of the property: Zoning is AR agricultural-residential district. Property is in a Forestland Conservation Easement. List price does not include building rights, which may be purchased for an additional fee.